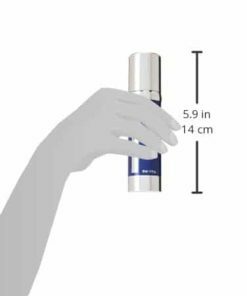 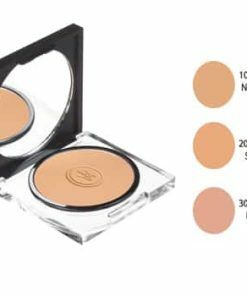 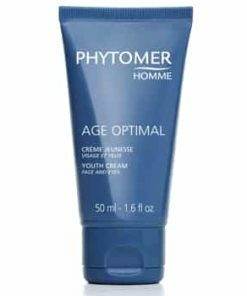 Your skins ability to repair itself is most effective when you are asleep and Phytomer Night Recharge Youth Enhancing Cream helps boosts your skins renewal. 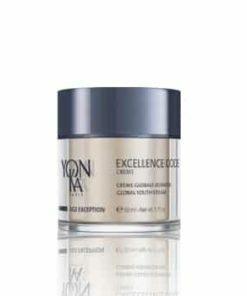 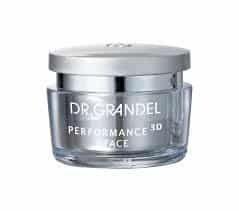 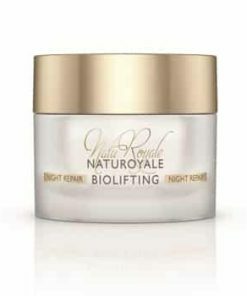 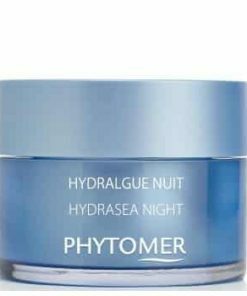 This night cream restores youthful vitality to your skin with a nourishing blend of active marine botanicals, alpha hydroxy acids and conditioning oils. 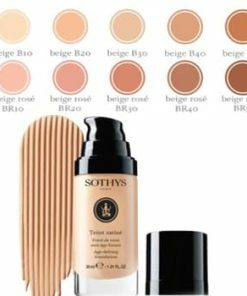 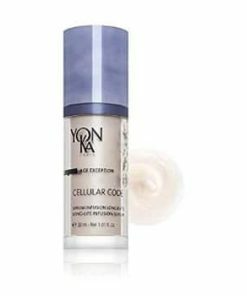 The rich texture cocoons skin in nourishing hydration so your complexion gets all the benefits while you slumber. 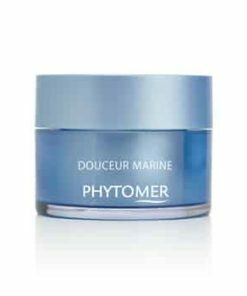 Two marine extracts help skin recover from environmental stressers and re-oxygenate cells for full-cellular functionality for a complexion that recovers quickly and glows with health. 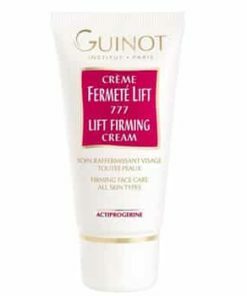 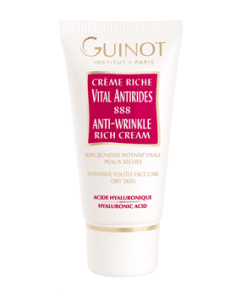 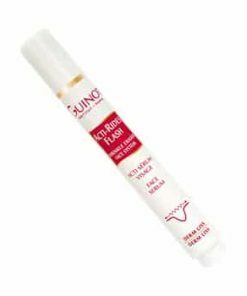 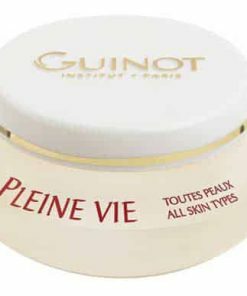 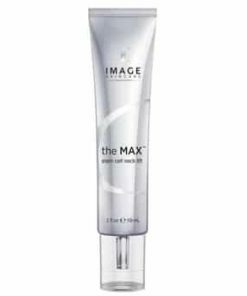 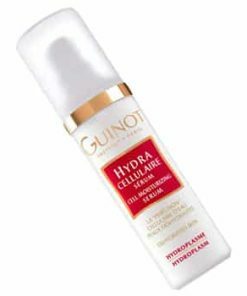 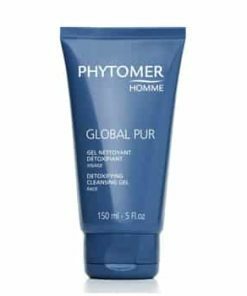 Glycolic and lactic acids gently exfoliate to reduce fine lines, wrinkles and even skin tone. 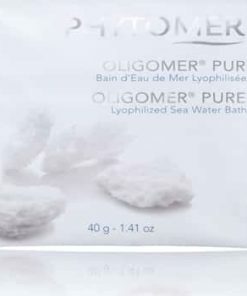 Sea salt detoxifies your skin to draw out impurities while jojoba and soybean oils hydrate, firm and promote elasticity so you awaken to radiant tone and smooth texture. 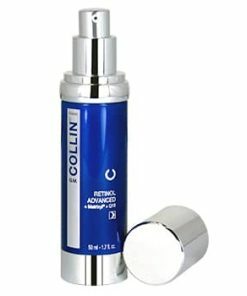 Revitalize your skin while you dream and wake up with a fresh start for each new day. 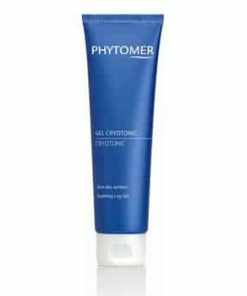 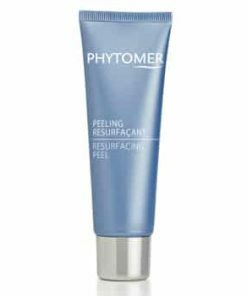 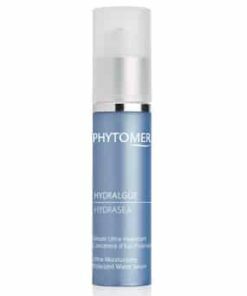 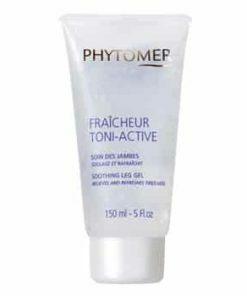 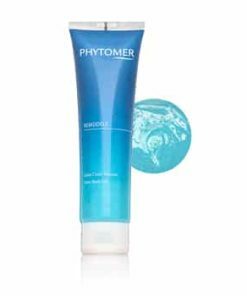 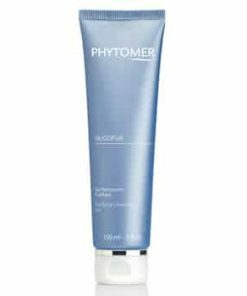 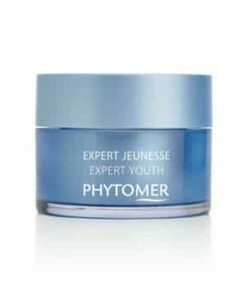 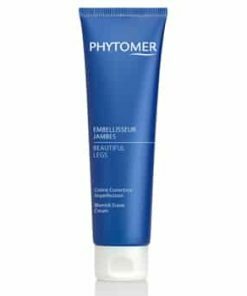 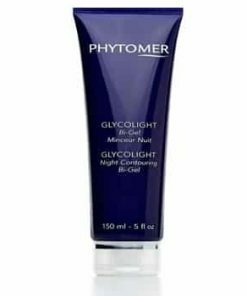 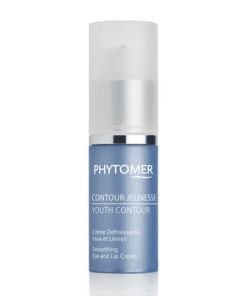 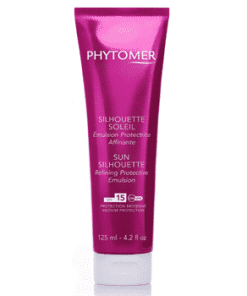 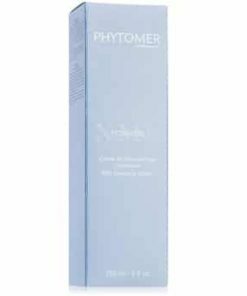 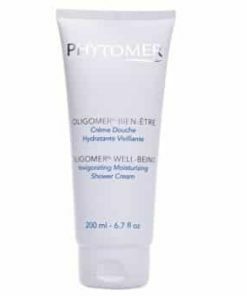 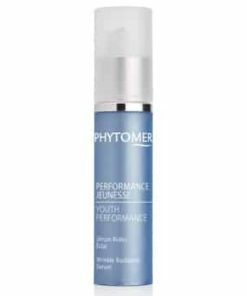 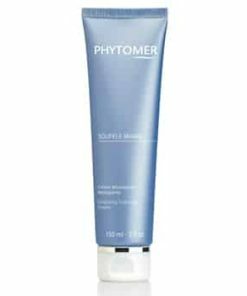 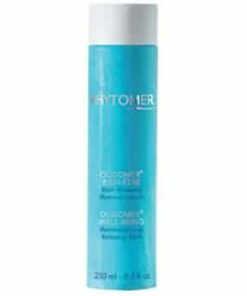 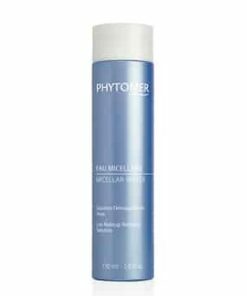 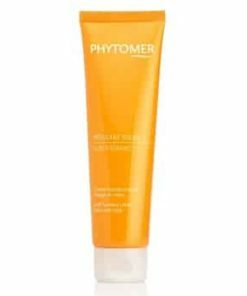 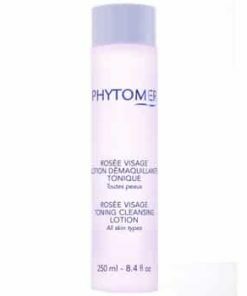 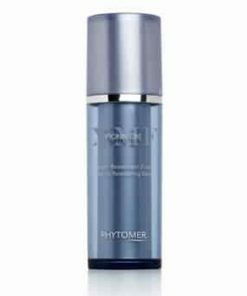 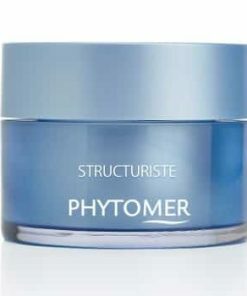 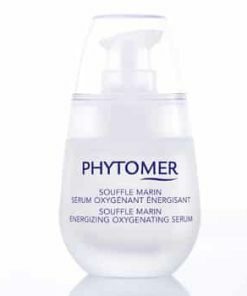 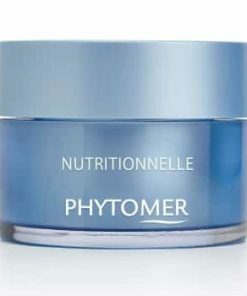 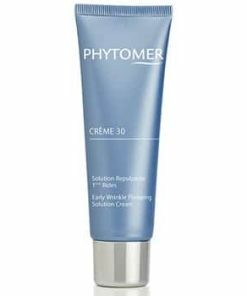 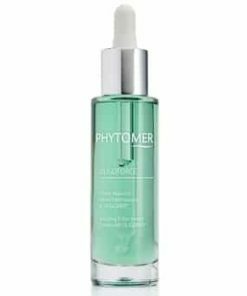 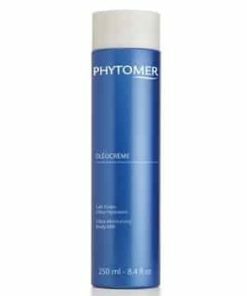 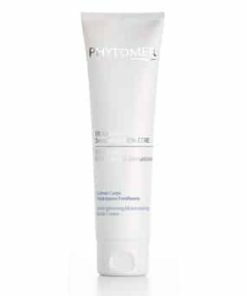 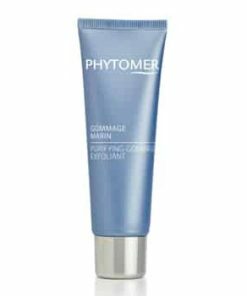 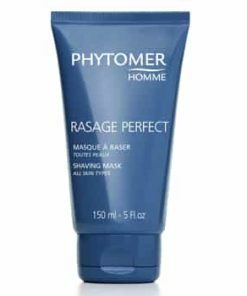 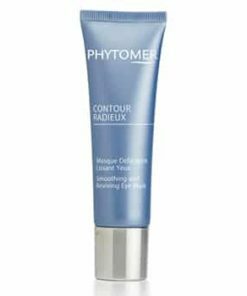 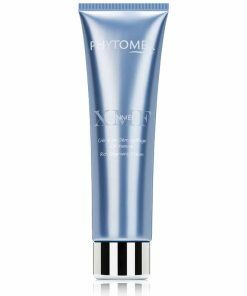 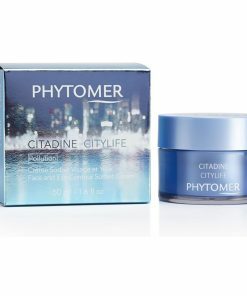 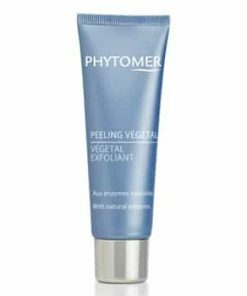 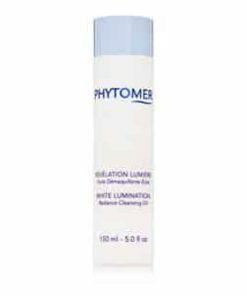 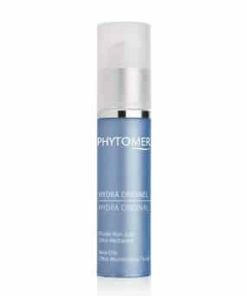 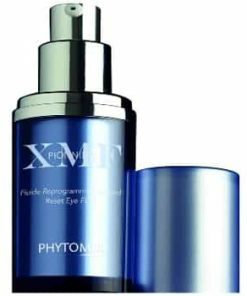 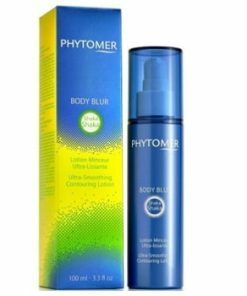 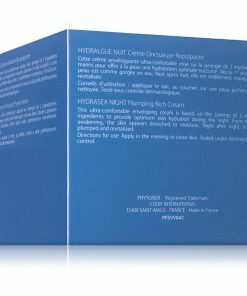 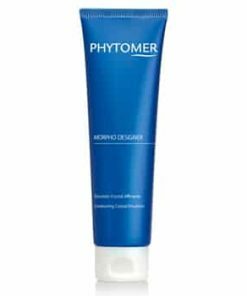 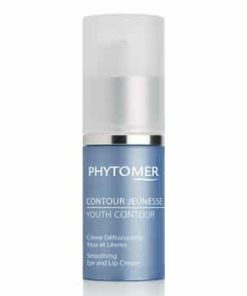 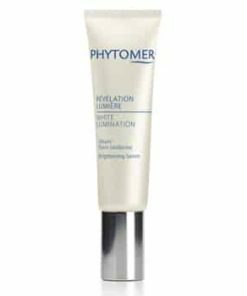 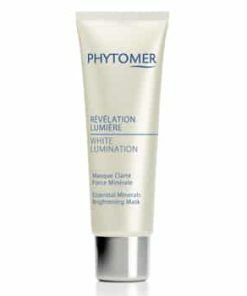 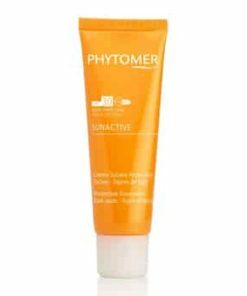 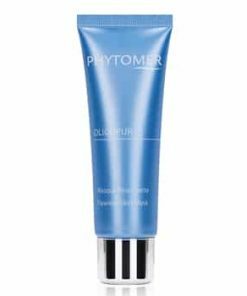 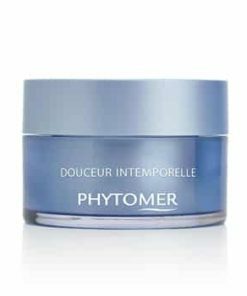 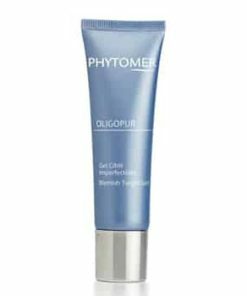 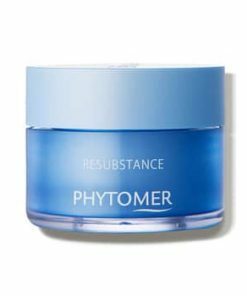 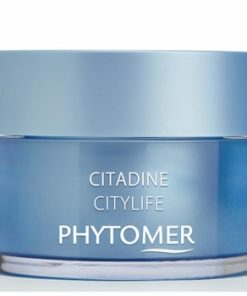 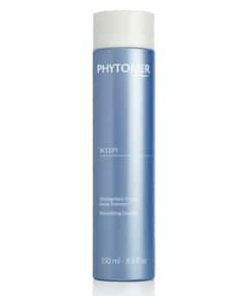 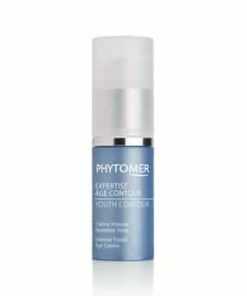 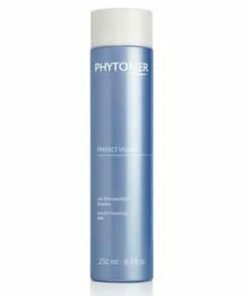 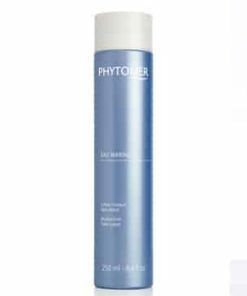 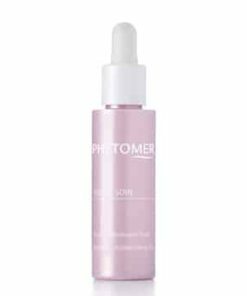 Use Phytomer Night Recharge Youth Enhancing Cream and wake up to replenished, refreshed skin. 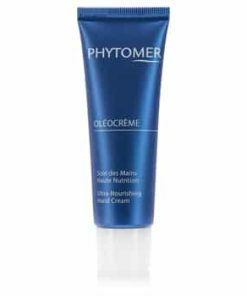 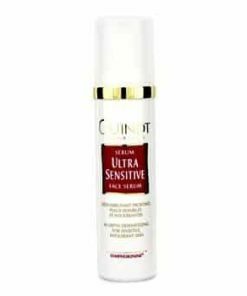 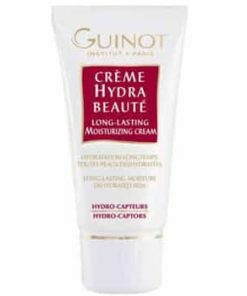 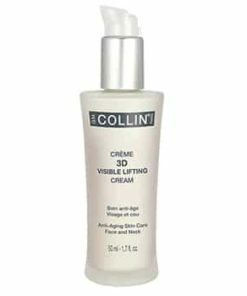 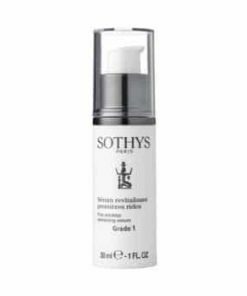 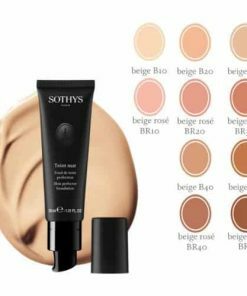 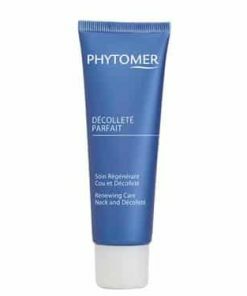 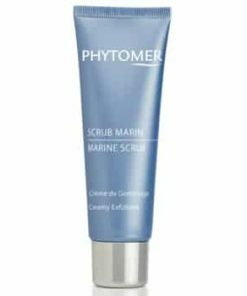 This soothing cream envelopes skin in its silky consistency of microalgae and Marine Mannitol as it delivers intense pro-youth results. 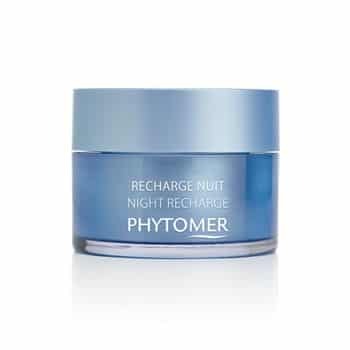 The very first time skin comes in contact with Night Recharge, it feels invigorated and protected. 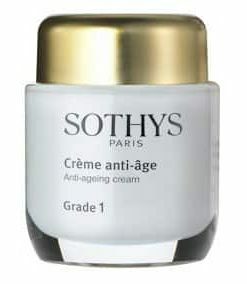 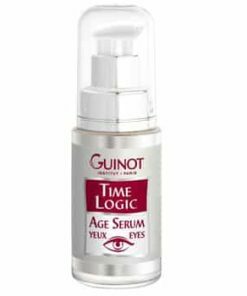 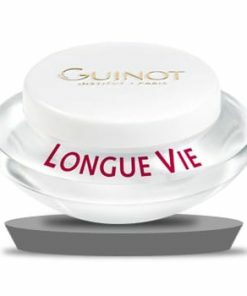 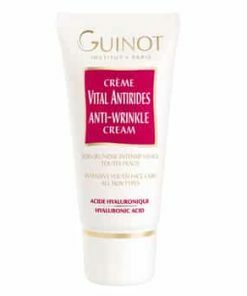 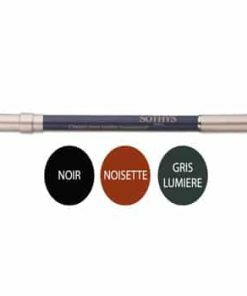 After just a single month of continued use, signs of aging are noticeably decreased. 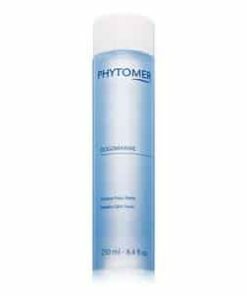 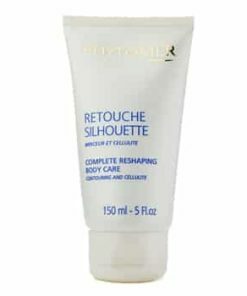 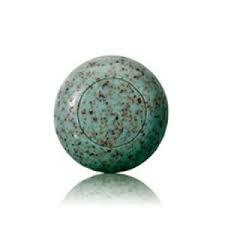 Instantly smoothes and invigorates skin after the very first use. 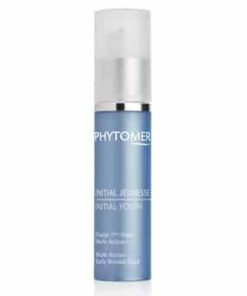 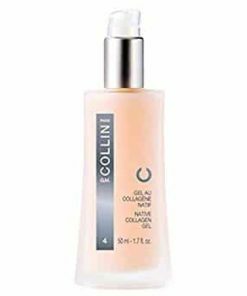 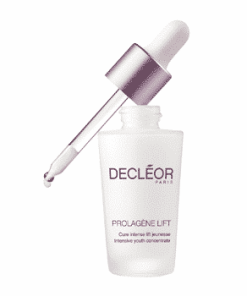 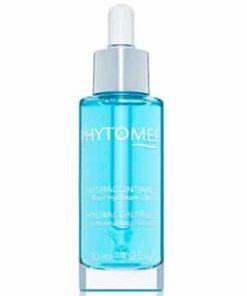 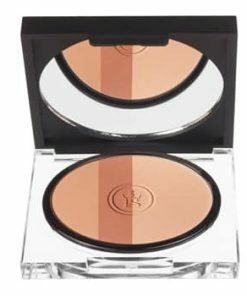 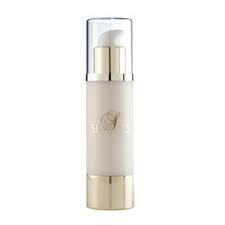 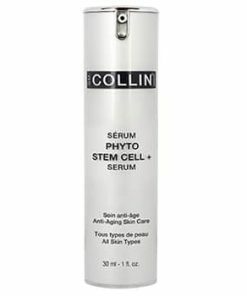 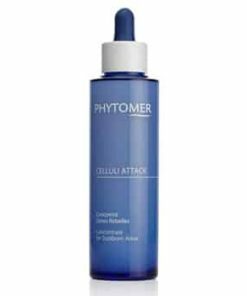 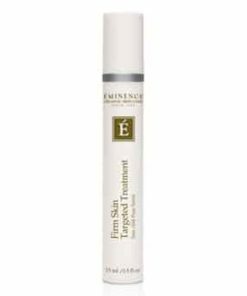 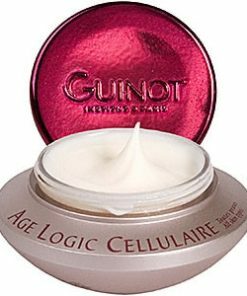 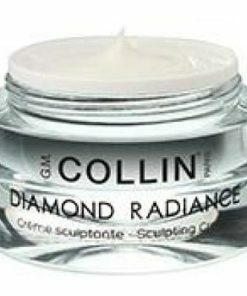 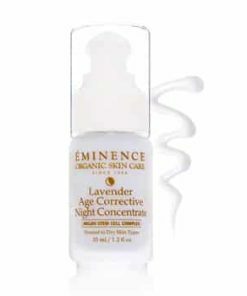 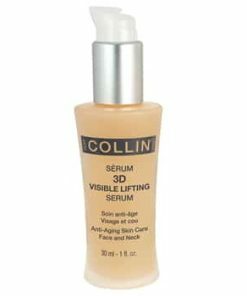 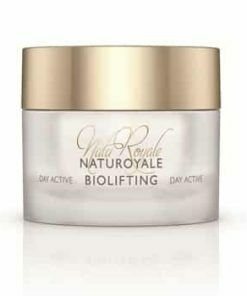 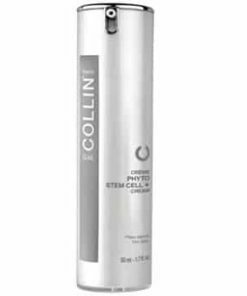 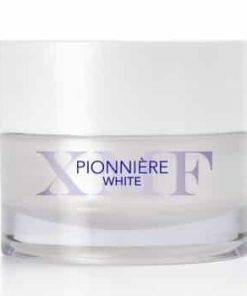 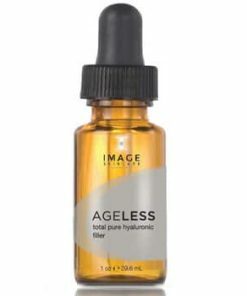 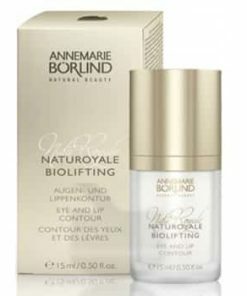 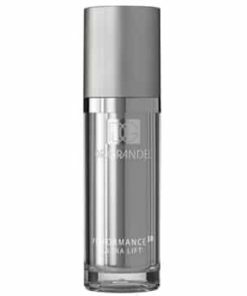 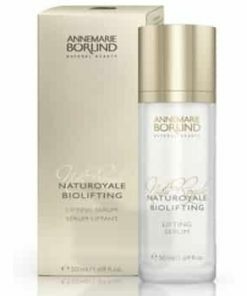 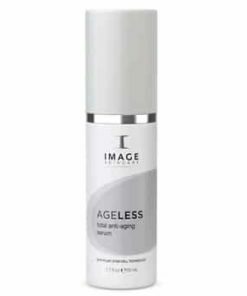 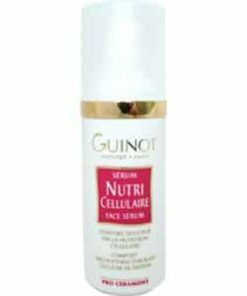 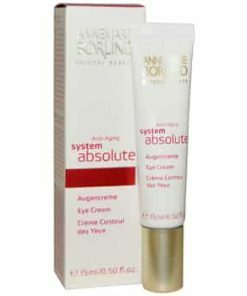 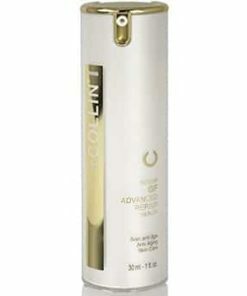 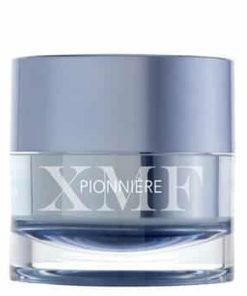 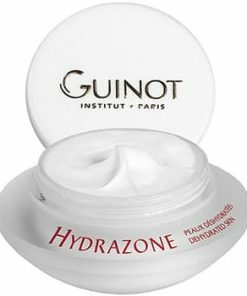 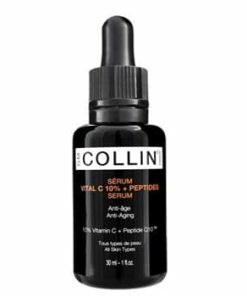 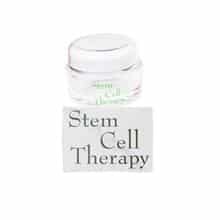 Purifies and reinstates cell energy for skin that is noticeably more youthful looking. 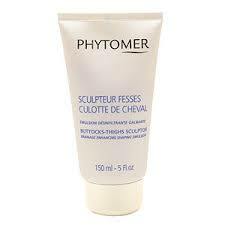 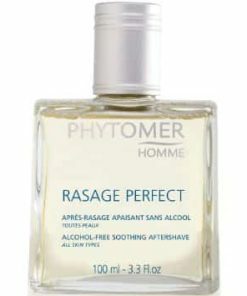 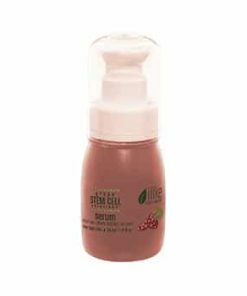 After cleansing in the evening, apply to face and neck. 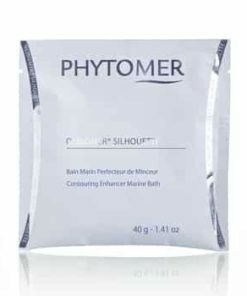 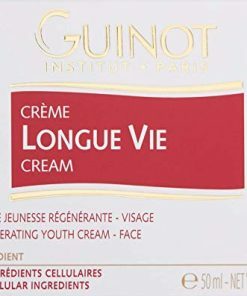 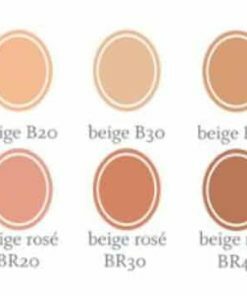 Water, Eau, Caprylic/Capric Triglyceride, Octyldodecyl Myristate, PEG-8 Beeswax, C10-18 Triglycerides, Glycerin, Cetyl Alcohol, Acacia Decurrens/Jojoba/Sunflower Seed Wax/Polyglyceryl-3 Esters, Dimethicone, Glycereth-26, Pentaerythrityl Tetraisosterate, Propylene Glycol Dipelagonate, Simmondsia Chinensis (Jojoba) Seed Oil, Zea Mays (Corn) Oil, Glyceryl Stearate, Phenoxyethanol, Ceteth-20, Sodium Stearoyl Glutamate, Glycine Soja (Soybean) Oil, Xanthan Gum, Chlorphenesin, Helianthus Annus (Sunflower) Seed Oil, Caprylyl Glycol, Fragrance, Acrylates/C10-30 Alkyl Acrylate Crosspolymer, Steareth-20, Sea Salt / Sel Marin, Tocopherol, Sodium Hydroxide, Phaeodactylum Tricornutum Extract, Salicornia Herbacea Extract, Lactic Acid/Glycolic Acid Copolymer, Polyvinyl Alcohol, Maltodextrin, Dextran, Laminaria Digitata Extract.